We are the largest propeller repair facility in Ontario. 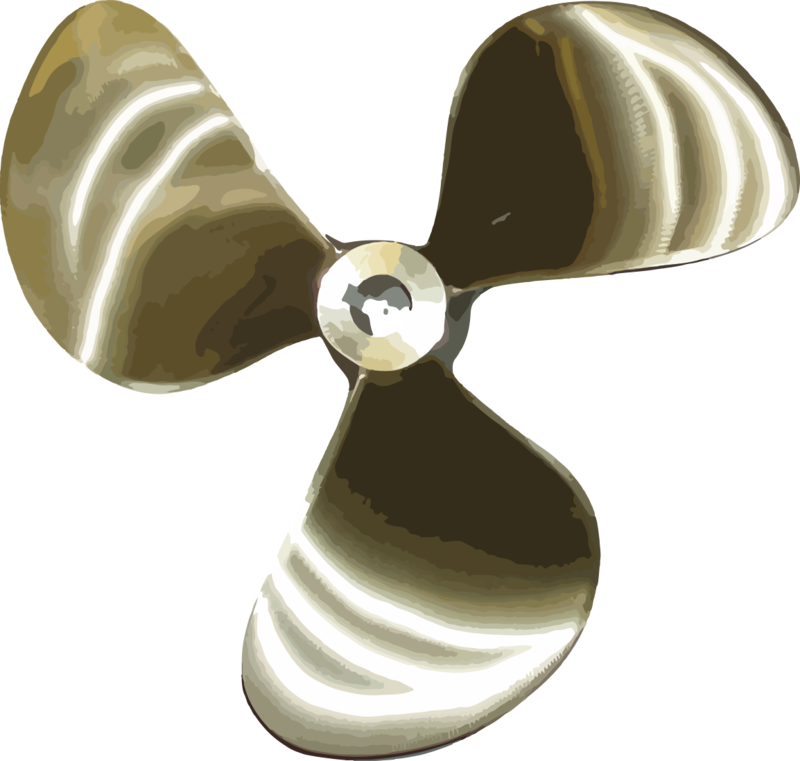 We repair all propellers from a size range of 5” to 5 feet! 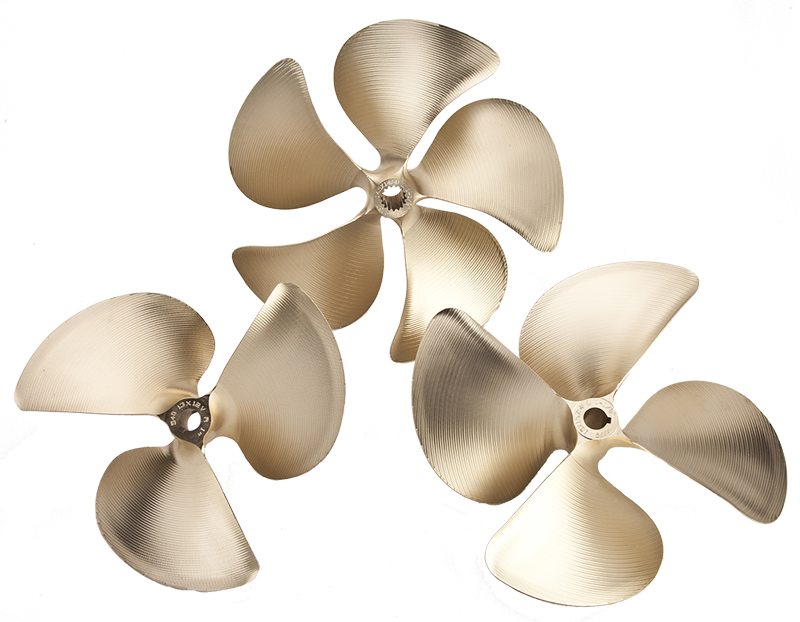 We repair aluminum, stainless steel, bronze and nibral propellers. We have a state of the art facility and are the only Prop Scan facility in Canada. We repair skegs to all makes of lower units. To have a skeg repaired, we only require the lower half of your unit (it needs to be split from the upper) and the unit needs all oil drained. We have a full machine shop and can take care of all of your underwater needs. We fabricate new shafts, new struts and rudders – all on site! We can supply a cast replacement strut or rudder – usually within days if we do not have yours in stock! If one is unavailable we can even fabricate one for you in stainless steel. We are the proud manufacture of HY-FLO, Canada’s best selling de-icer / dock bubbler!